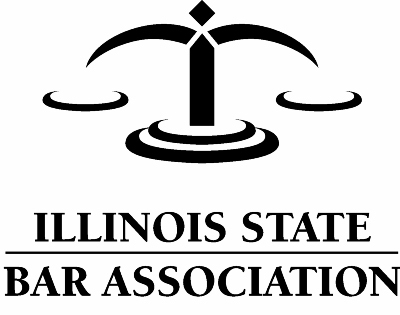 Hunziker & Heck LLC is recognized as one of the premier businesses and commercial law firms in Central Illinois. At Hunziker & Heck LLC, strong client relationships are essential. We work closely with clients to gain a complete understanding of their business and personal needs. Our primary goal is to minimize the resources expended on legal problems so our clients can focus on achieving their objectives without distraction. We accomplish this goal by counseling our clients and structuring businesses and business transactions with attention to minimizing the long-term potential for costly and time-consuming legal disputes. We are dedicated to providing market-leading service by always completing work for our clients in an expeditious manner. We respond promptly to every client inquiry, and our clients never feel neglected, regardless of the nature of their legal needs. At Hunziker & Heck LLC, we emphasize training, development and technology. We maintain a state-of-the-art, networked computer system, which includes the latest high-speed internet access. This reliance on the most current technology available assures our clients that they will achieve the most economical and comprehensive analysis of the legal issues affecting their businesses and instills confidence that no detail has been overlooked. We are also committed to serving the community. Our attorneys gain valuable insight and experience by actively participating in charitable and other civic organizations. We believe the continued growth and success of Hunziker & Heck LLC is a result of the experience and professionalism of our attorneys, our dedication to excellence, and our tradition of outstanding service. © 2019 Hunziker & Heck LLC This web site may be considered attorney advertising in some jurisdictions. Disclaimer.